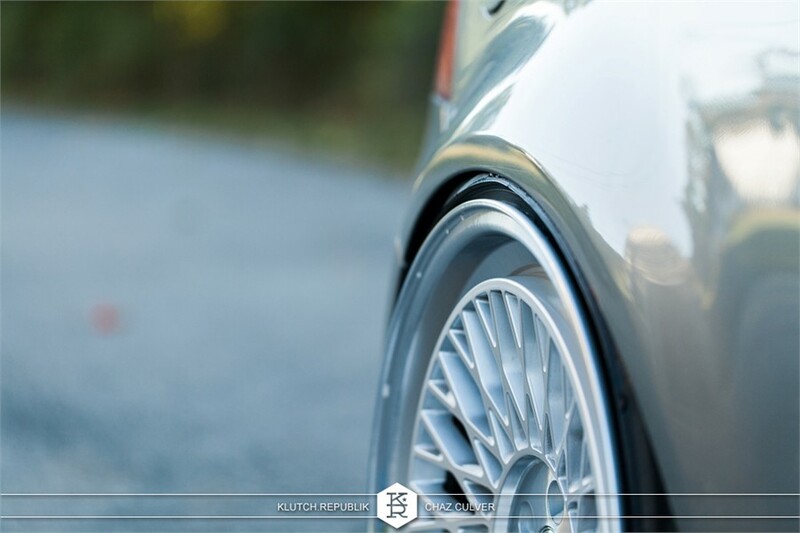 Add some class to your VW with these Klutch SLC1s. 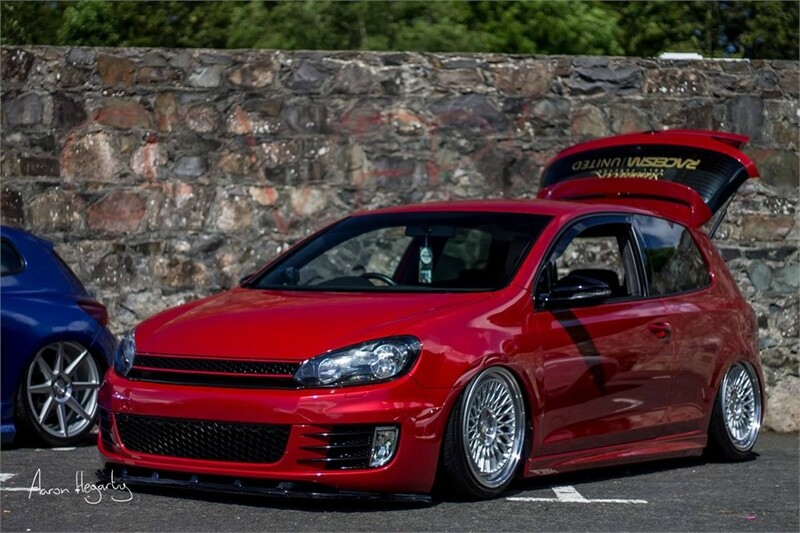 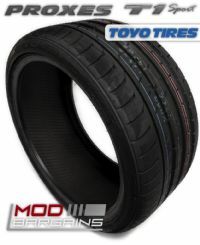 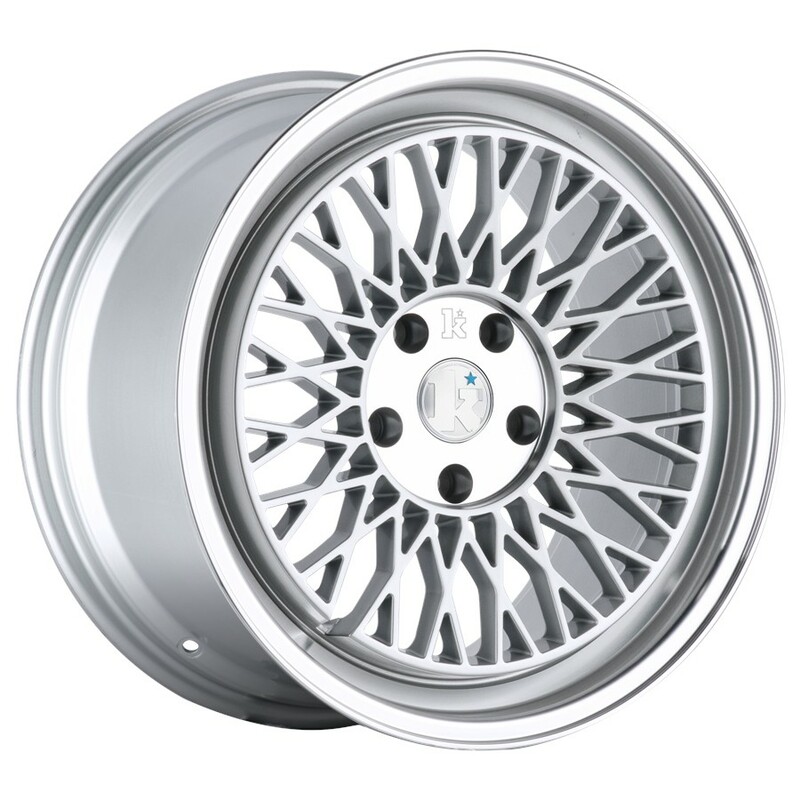 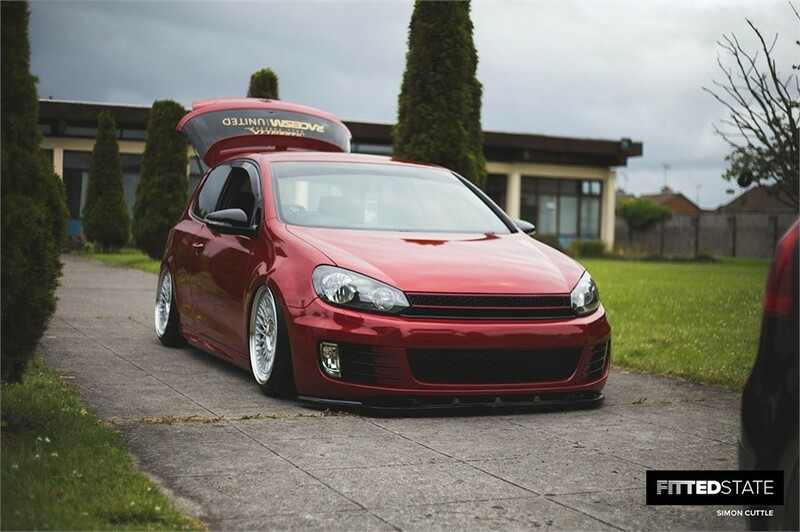 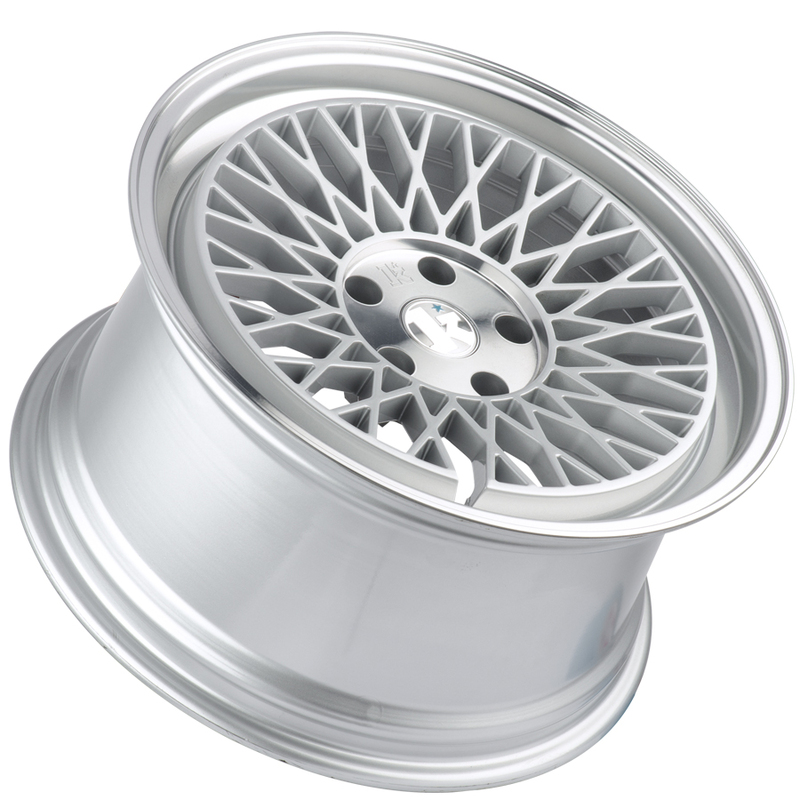 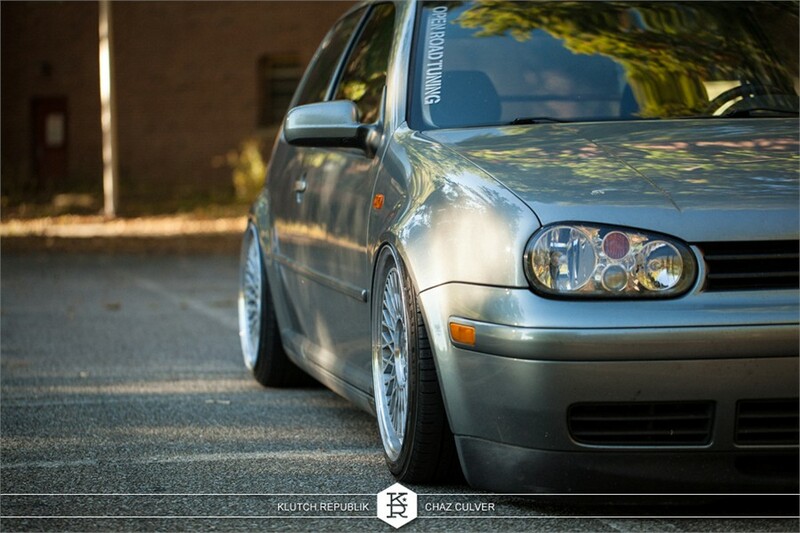 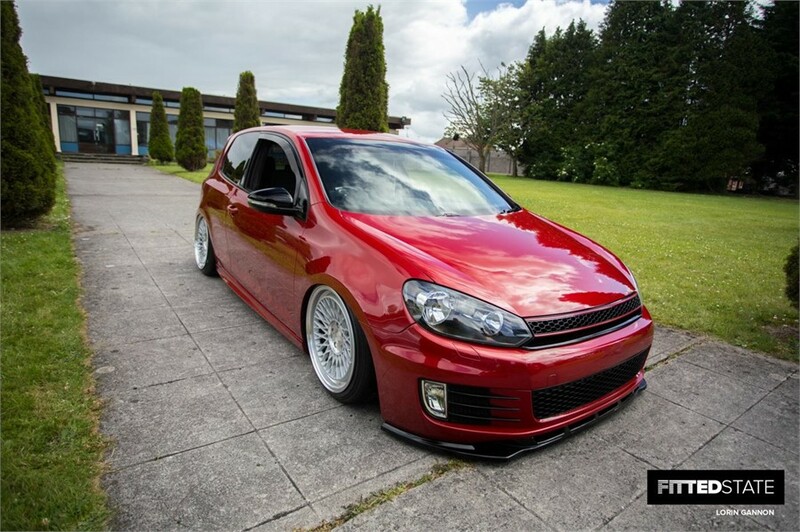 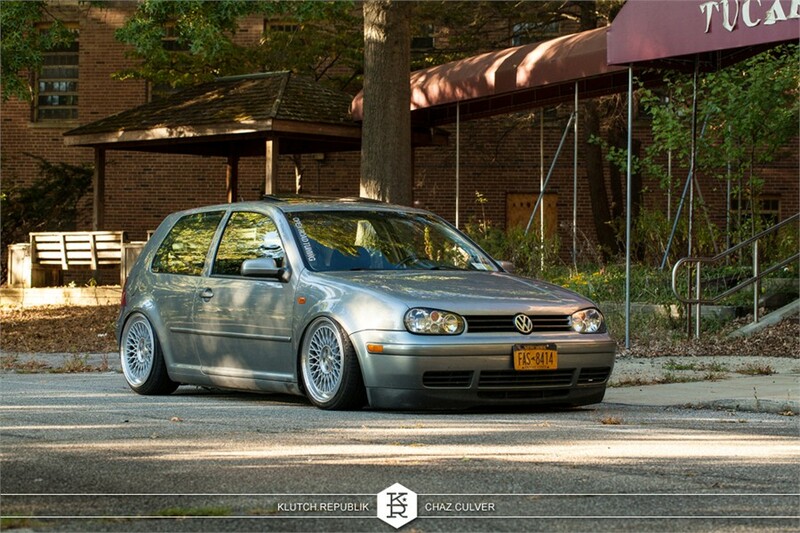 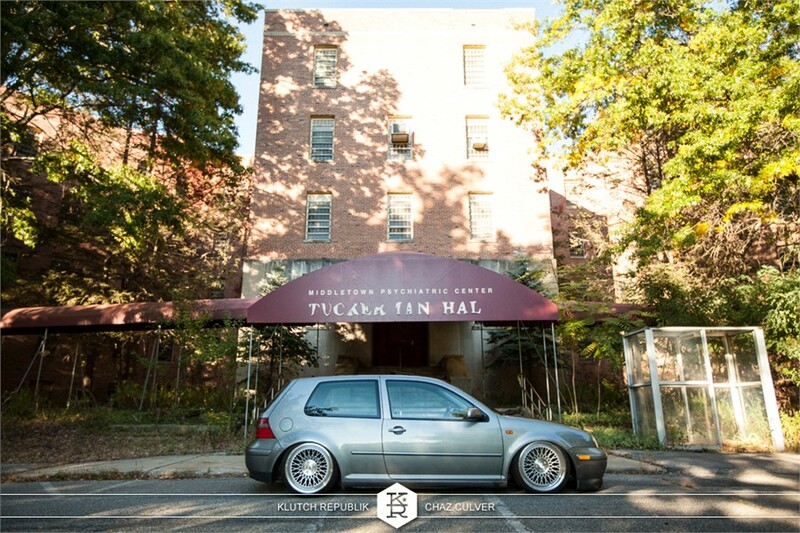 Get rid of your boring stock wheels and add a touch of class to your VW with a set of Klutch SLC1s. 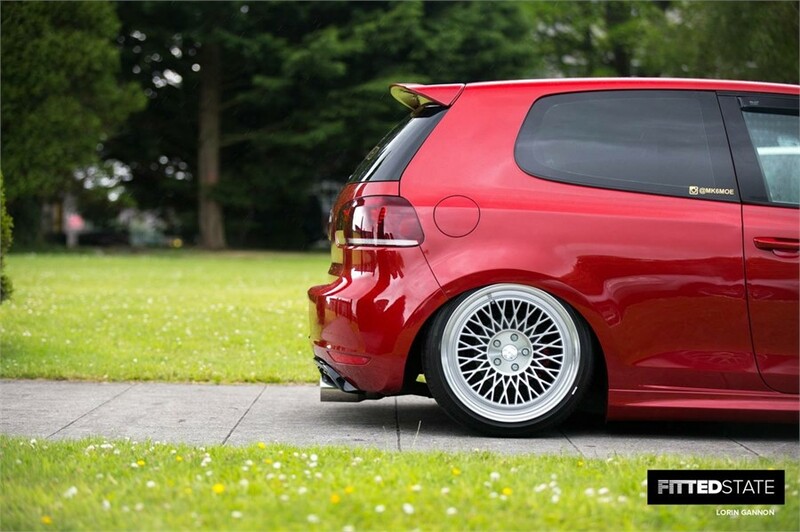 You can finally achieve that stance you have always wanted.